Jack A, Kiesza and Jauz & Ephwurd. ooooi boys and girls! It&apos;s a new month and you know what that means: A new podcast! Today we have some of the hottest tracks at this moment and some of the tracks I like. 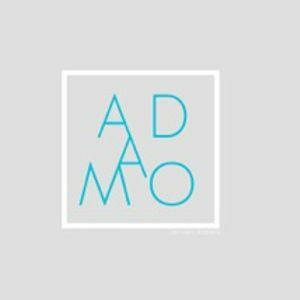 Follow me to hear more of the Adamo!